How many of you have one of these? Or maybe I should ask how many of these do you have? If you are like me, you probably have several. Maybe they serve different purposes, or again, if you are like me, maybe they are just used to try to keep you from filling up your computer with files and pics. They are definitely a necessity in today’s high tech world. 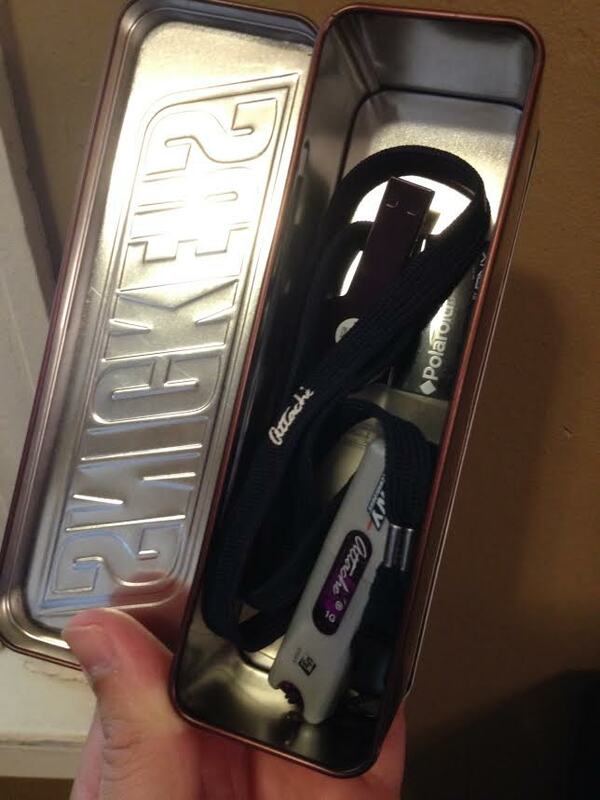 I have several and I keep them in a candy tin on my desk. 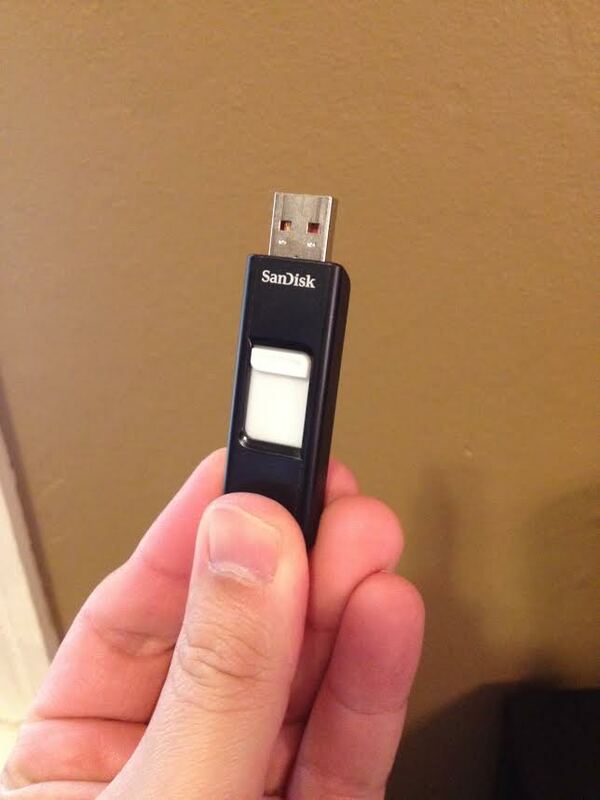 But there’s only one USB drive that I use the most and that’s the one pictured. It’s the largest as far as memory space goes, a nice investment I treated myself to several years ago when my other USB’s kept filling up. And since buying this one, I can’t remember the last time I had to go back and find a file on one of my old ones. What does that tell you? Well, when it comes to editing your life, your computer’s memory, desktop, or your USB drives are a great place to start. Think about all the pics, files, spreadsheets, videos and more that are stored on your computer or drive. I see everything on my favorite drive at least once a week when I have to access it. But I don’t remember the last time I deleted, organized, or cleaned it up. So, that’s what I did today for Day 1 of my Life Edit. I started first by doing a quick sweep of my desk top. That was easy and took less than a minute because I actually try to keep it clean. I like to temporary store files on the desktop, but then I usually move them to my drive when I no longer need them. I rarely save files to my actual computer – I’ve had too many computers crash on me over the years and I’ve lost everything. 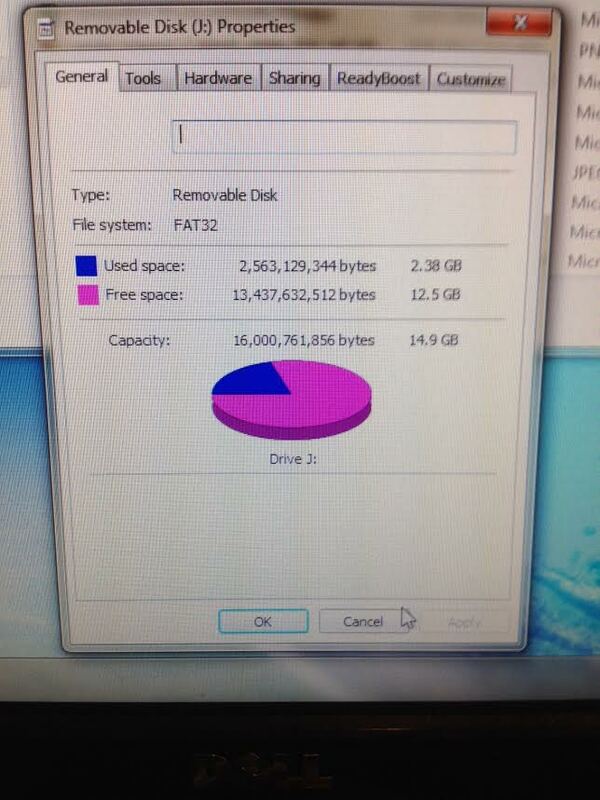 Next, I inserted my drive and clicked on properties to see how much space I was using. It was nice to see that I wasn’t even close to filling it half way up. 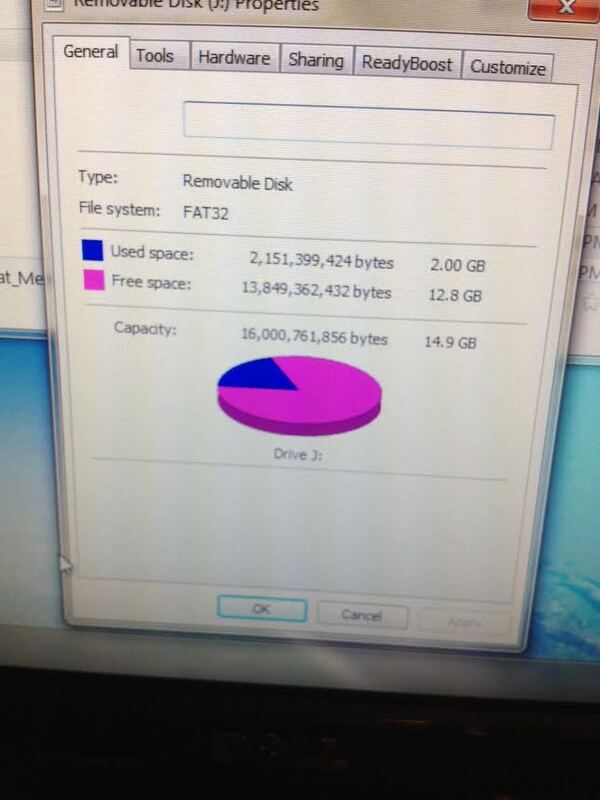 Only 2.38 GB of 14.9 GB of space used! But I was determined to still do some cleaning. Yeah, I only got rid of about .38 GB but look how much the bytes decreased! It sure felt like a trash can full. But even better, it felt great cleaning up this very small space of my life that I depend on so much. Tomorrow I’ll be moving on to a much more physical space.